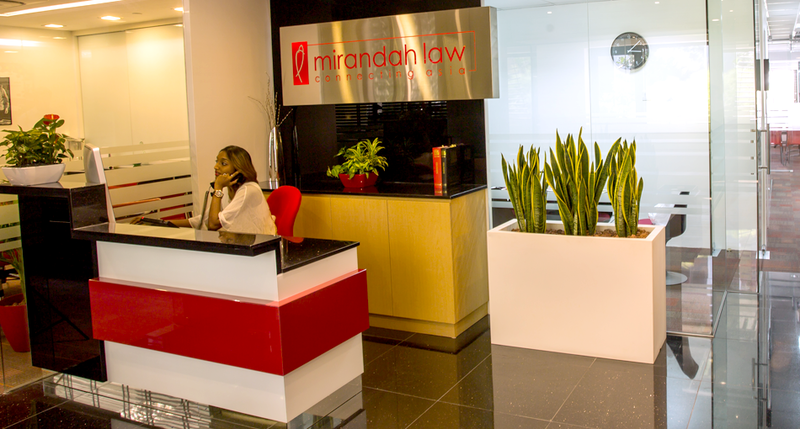 Mirandah Law is a Singapore law firm specializing in intellectual property and providing legal counsel in a variety of other service areas. Our IP practice covers patents, trademarks, copyrights, designs, licensing, franchising, advertising and all related services. 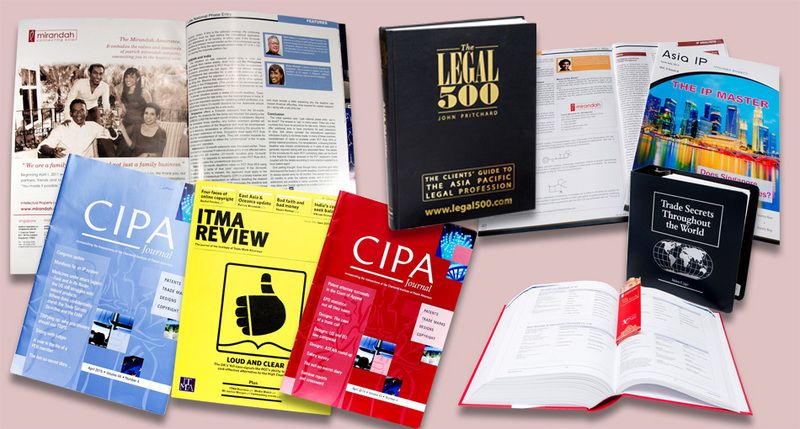 We further offer legal counsel with respect to civil disputes and corporate, commercial, employment, family, banking, finance and probate matters. 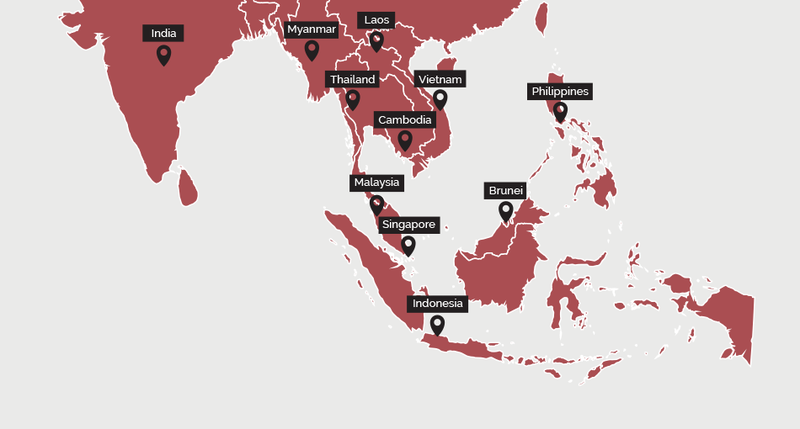 Over 30 years, the Mirandah family name has become one of the most trusted and well-established on the ASEAN legal landscape. We are a boutique legal consultancy that works closely with our clients to provide customised solutions for both civil disputes and lawsuits, addressing both IP and non-IP related matters. Trust us to reach the right resolution for you.